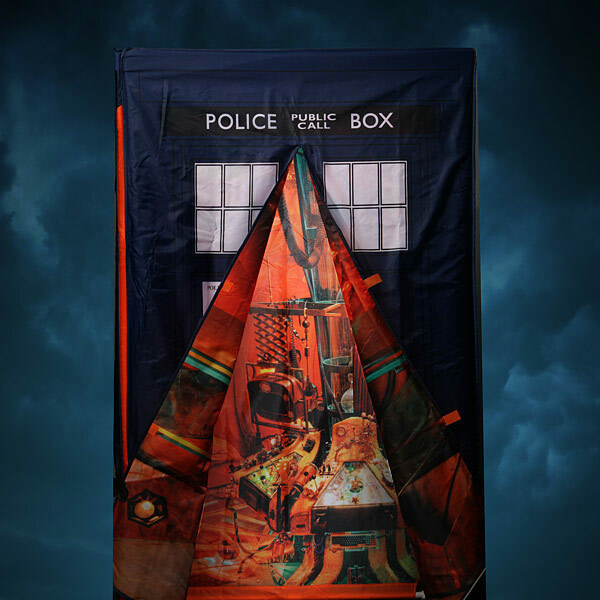 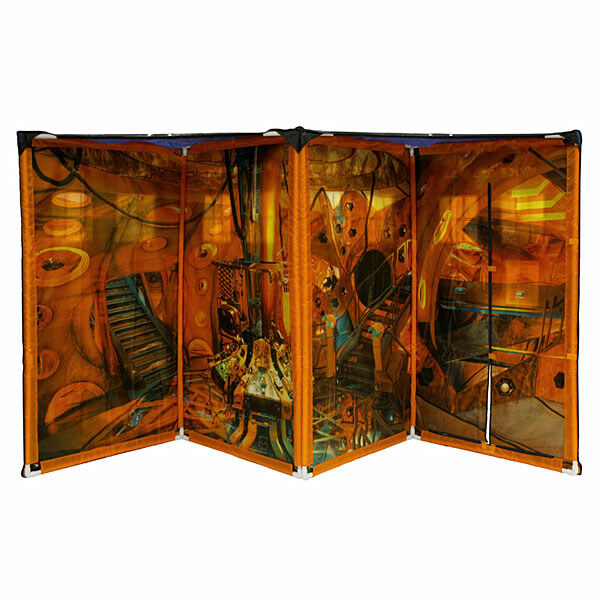 Although not as spacious as the real TARDIS, this Doctor Who TARDIS Play Tent does offer a nice sized playing area. 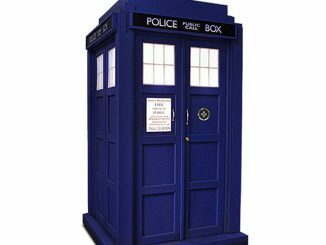 At 61 inches tall and 35 inches square, average sized kids and adults will be able to take a look inside and pretend like they are in control of the 11th Doctor’s TARDIS. 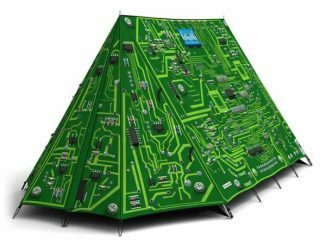 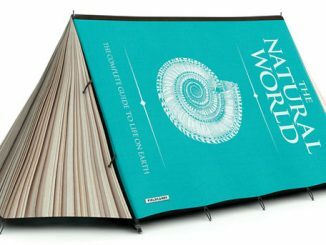 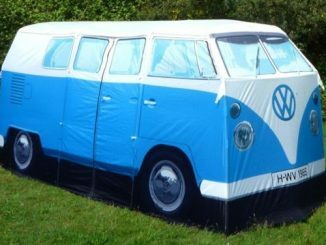 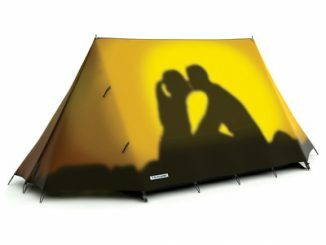 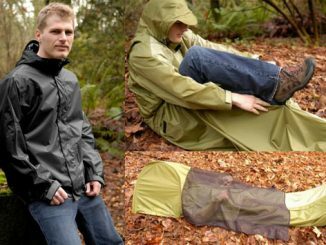 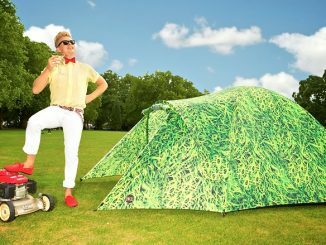 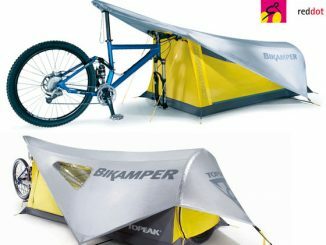 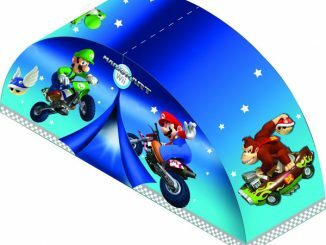 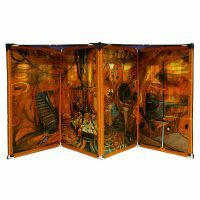 Made from durable canvas, the exterior of this tent resembles our favorite time-traveling police box and the interior features images reminiscent of the 11th Doctor’s control room. 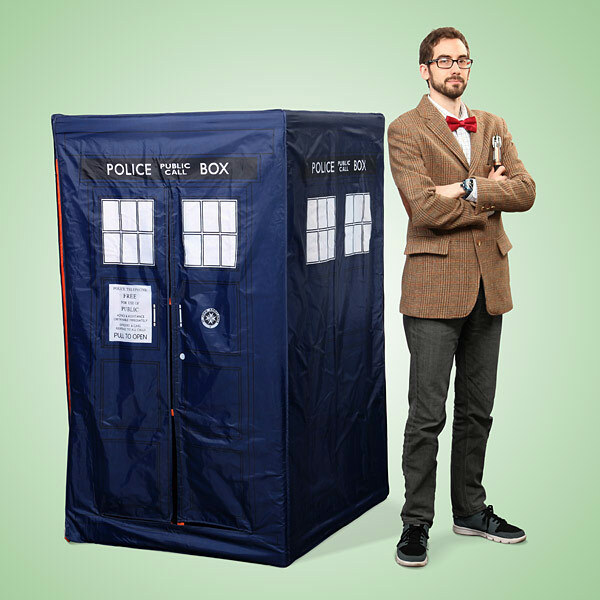 Gather all your Doctor Who Gear, step inside and use your imagination to create a fun TARDIS-like playing area. 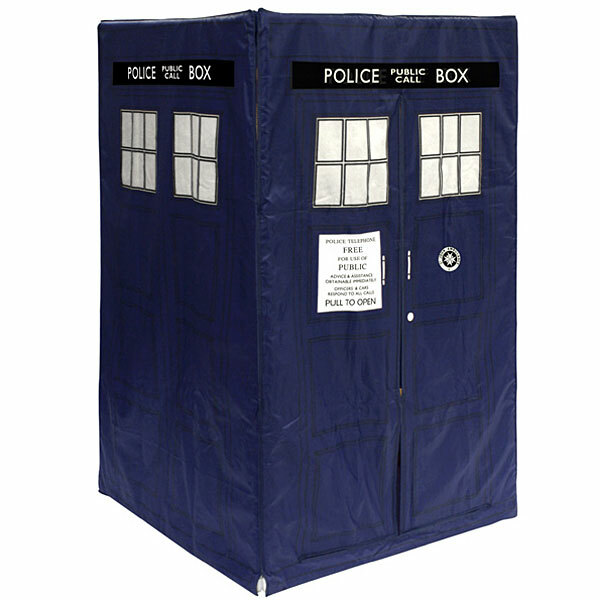 Surround yourself inside the TARDIS tent for a private adventure or open it up and let others join in on the fun. 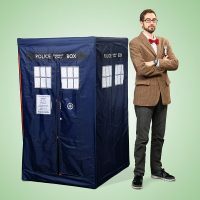 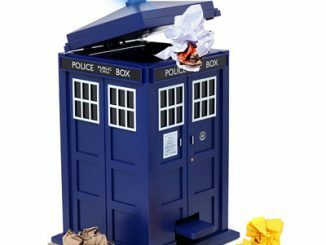 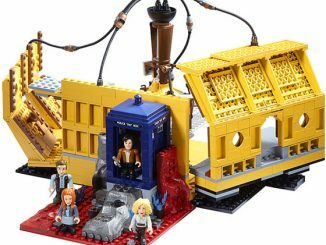 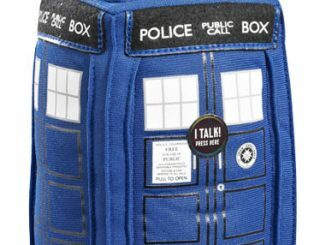 You can purchase the Doctor Who TARDIS Play Tent at ThinkGeek.com for $89.99.